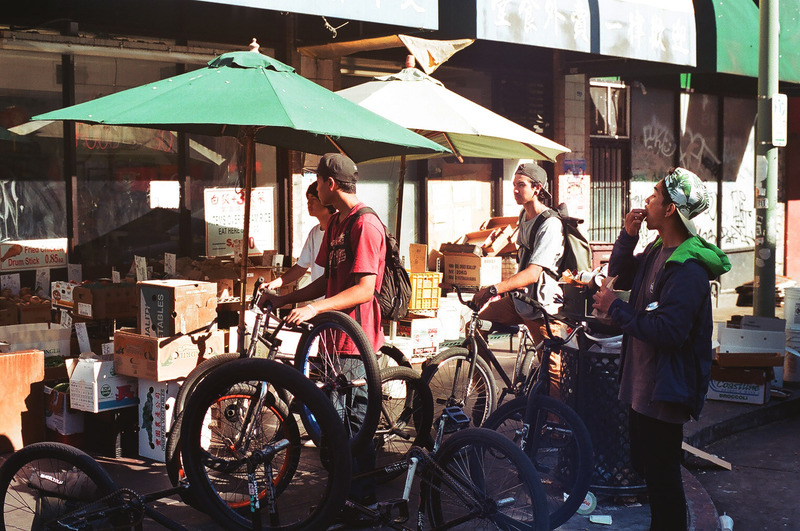 Every so often the dudes from San Jose come up to stay at our pad in the East Bay and ride over the weekend. 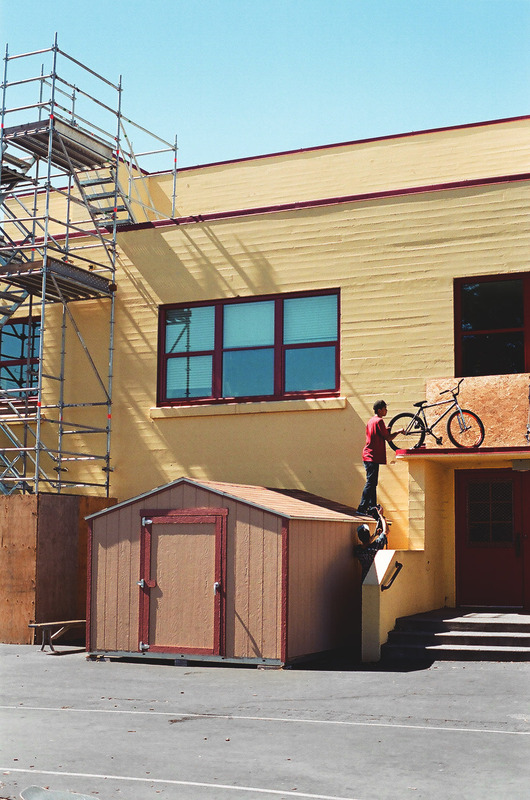 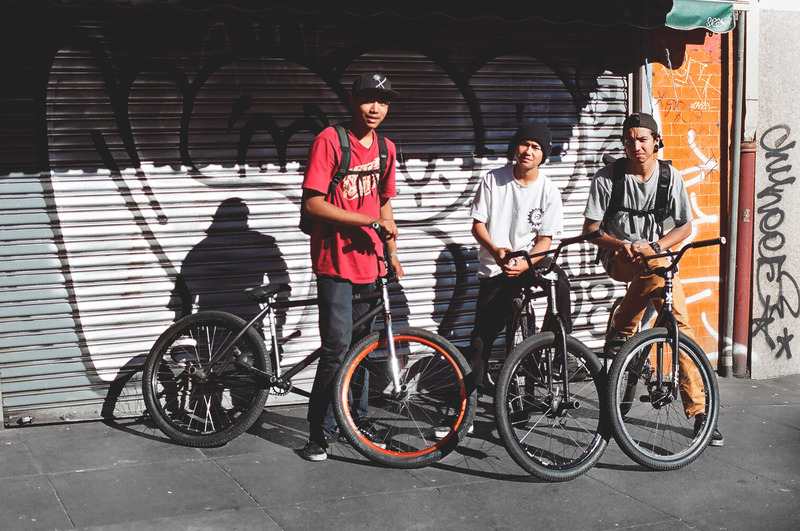 Jimmy Watcha, Kent Ly, and Luciano Ortiz are just a few of the local riders from SJ that you should keep your eye on. 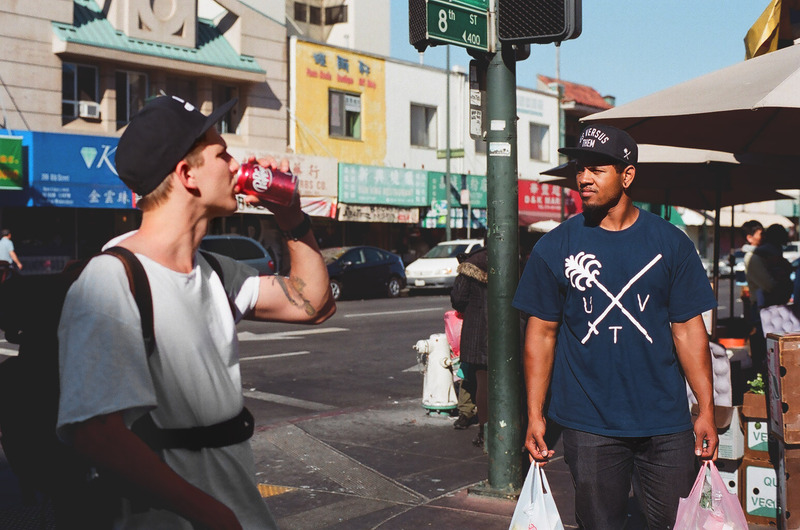 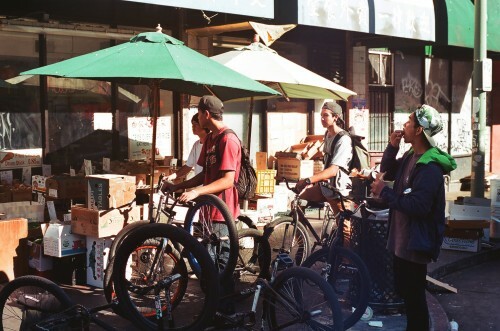 After a long day of riding street spots in Oakland, we hit up China Town to grab some cheap grub before riding back under the bay through the Webster Tube. 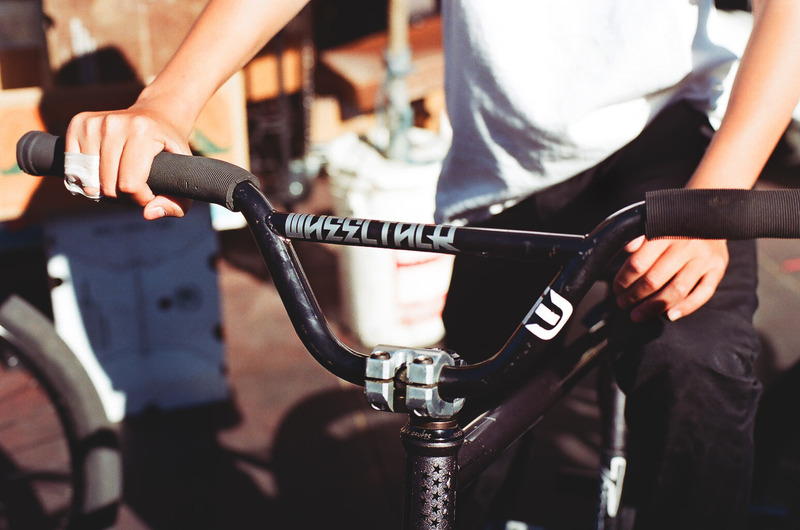 Check out more 35mm Photos HERE.